This guitar first appeared in the 1998 Twang at a price of 85,000 yen and continued until 2008/9 with a few price increases along the way. 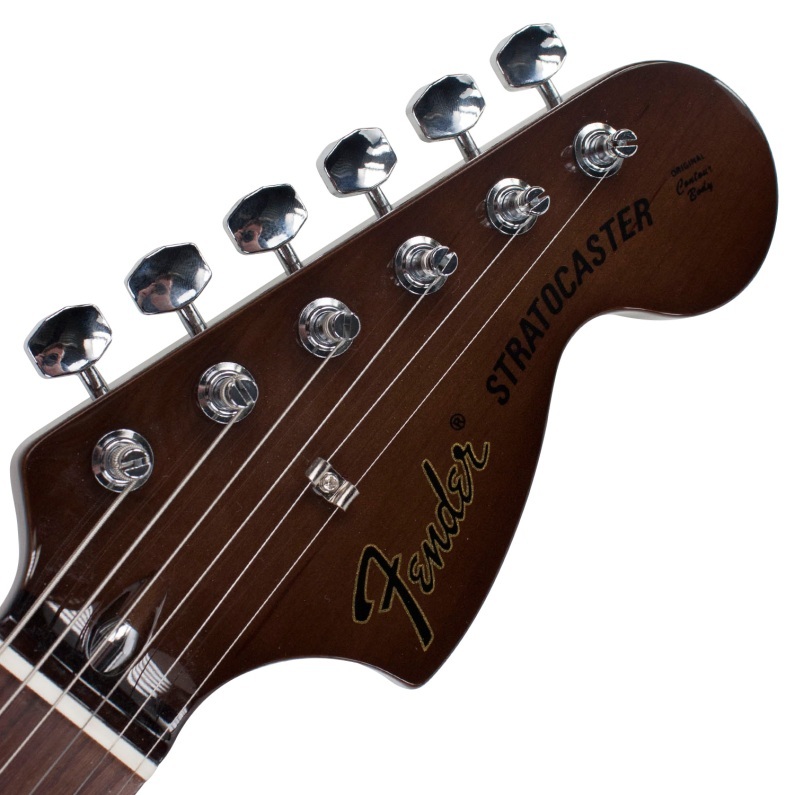 Headstock 70s style 60s black CBS logo 1 butterfly string tree bullet truss rod adjustment. 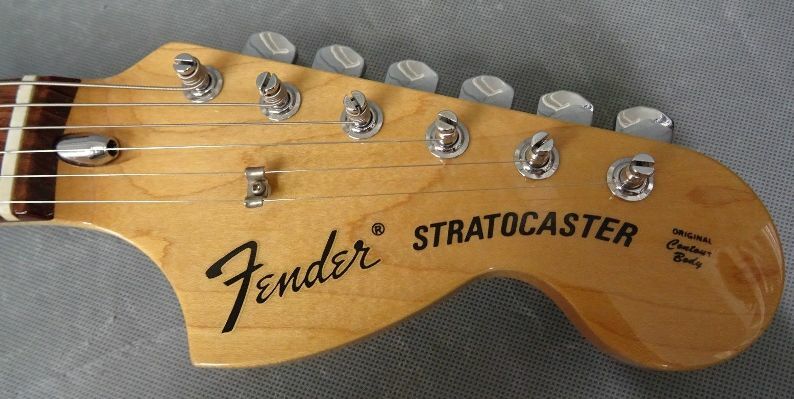 * I have seen a black pickguard with black controls and black covered pickups again could have been changed often when Pickups are referred to as MIJ single coils they are Ceramic.